On March 15th Don, Silas Odinga and I left for Kibwezi, Kenya, for four days of ministry. We carried with us Bibles, clothing, and blankets. We had sent money ahead to purchase maize (corn), beans, cooking oil and salt. Our destination was remote villages far from the main roads. We had contacts with pastors faced with the needs of their community daily. These remote villages do not normally receive assistance. 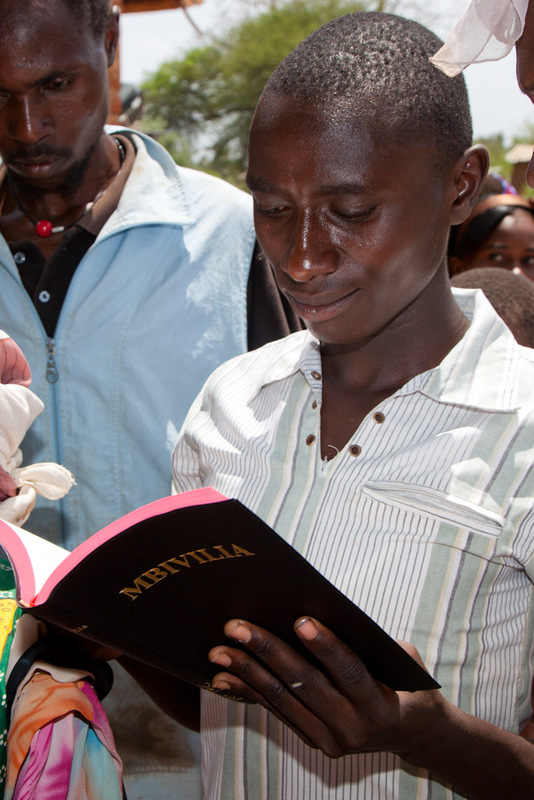 When we shared in the US about our work in Kenya, many people responded to the fact that the poor Christians in Kenya often times don't have a Bible of their own. We have had many people beg us for a Bible. This touched the hearts of many people and they were very generous. Therefore, we were able to take 106 Bibles on this trip and give them all away. We came back with requests for more. As we teach and speak in churches here in Kenya, we emphasise that everyone must search the Scripture for themselves to prevent the spread of false teaching that is so prevalent throughout Africa. The best prevention against false teaching is the truth found only in the Word of God. 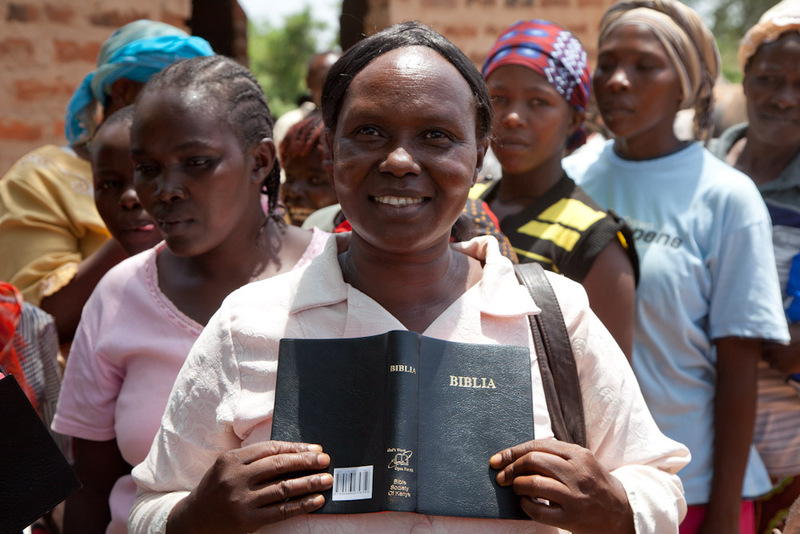 God's Word is for everyone and we want to say "THANK YOU" from the believers in Kenya for giving them His Word! These are just a few of the people who now have their own copy of the Word of God! As you can see on their faces, they are blessed. We brought food for their souls - next time I'll share about the food for their bellies. The story of Burning Plow Ministries (BPM) begins with the call of Elisha as told in the Bible in 1 Kings 19:19-20. In 2009, Don and Becky Cameron of Rockwall, Texas, felt a strong calling from God to get more involved with mission work. They made plans to travel to Kenya for a period of 3 months to further explore this call on their lives. In March of 2010, Don was finishing teaching a series about the lives and ministries of Elijah and Elisha. He had just completed the lesson on the call of Elisha when a missionary friend from Romania, who was attending a mission conference at the Cameron’s home church, told Don that he had been praying for him the day before and God had given him a message that he did not understand. The message was . . . “Just like Elisha you are to kill the cow and burn the plow.” Don knew immediately that this was a message from God confirming what he and Becky were already feeling about leaving home and family to go to a foreign mission field. This message, however, took them a step further. Elisha did not just follow Elijah when he was called: he severed his work ties; he sacrificed the oxen; he burned the plowing equipment. All these actions were a way of saying, “I am making a life changing commitment and there is no turning back.” Now, it seemed as if God was telling the Camerons to sever ties in Rockwall sufficiently as to make plans to become missionaries for much more than 3 months. In May of that same year, the young man from India whom the Camerons had been supporting during his studies at Dallas Baptist University was graduating. His brother and father came from India to attend the ceremony. They brought Don a gift which shocked everyone as it was taken out of the bag. It was a figure of a man plowing behind two oxen. They told Don that the Holy Spirit had urged them to deliver the message that the man represented Elisha and Don and that the oxen represented Kenya and India. The father and brother knew nothing about what had happened with the man from Romania. 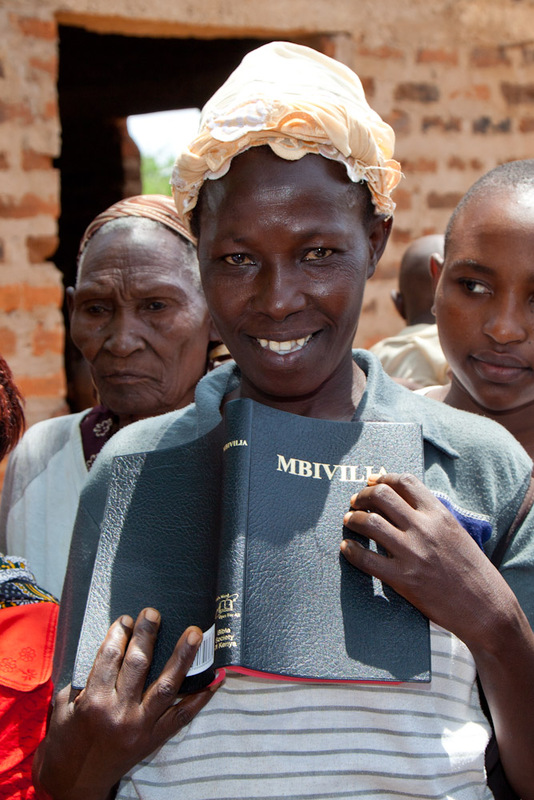 Biblical Life Ministries gave the Camerons their start in Kenya. After a time, it became clear that God was moving them into a ministry that did not entirely fit into the vision of BLM and plans were made to expand the work into a new ministry. Thus in March of 2012, the Camerons appropriately named their new organization Burning Plow Ministries. God has called. They have responded. Borrowing from Isaiah, Don and Becky each said “Here am I, send me.” Then, like Elisha, they disposed of their cattle, left their family and home and moved to Africa. Sometimes you set out to change your direction and other times God changes your direction for you! That is what has happened with our ministry work here in Kenya. As you may have noticed from our blogs over the last 18 months, we have been led by the Lord to move beyond the focus and scope of Biblical Life Ministries. So, as of March 31, we will officially launch BURNING PLOW MINISTRIES, INC.!!! Before coming to Kenya we were asked many, many times if we were starting our own ministry. We always answered, “No!!!”. However, God had other plans that we never anticipated. He showed us areas where He wanted us to help, and He gave us the funds and the abilities to make a difference. We are excited and thrilled with God’s expanded vision for our work here in Kenya. 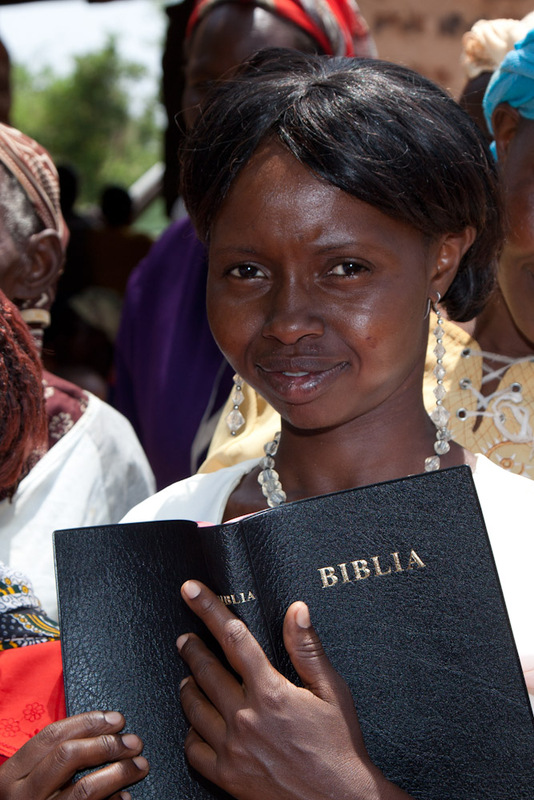 We covet your prayers as we add humanitarian aid to our work in evangelism, Bible teaching and Bible distribution. We have drafted my sister, Joyce Cocanower, as our US office manager. She has kindly agreed to serve as a volunteer. She will handle all US correspondence and banking. This is a huge blessing! I’ll explain the reason we named our new ministry Burning Plow in an upcoming blog post. We have so much to share about our ministry outreach held March 15-18! 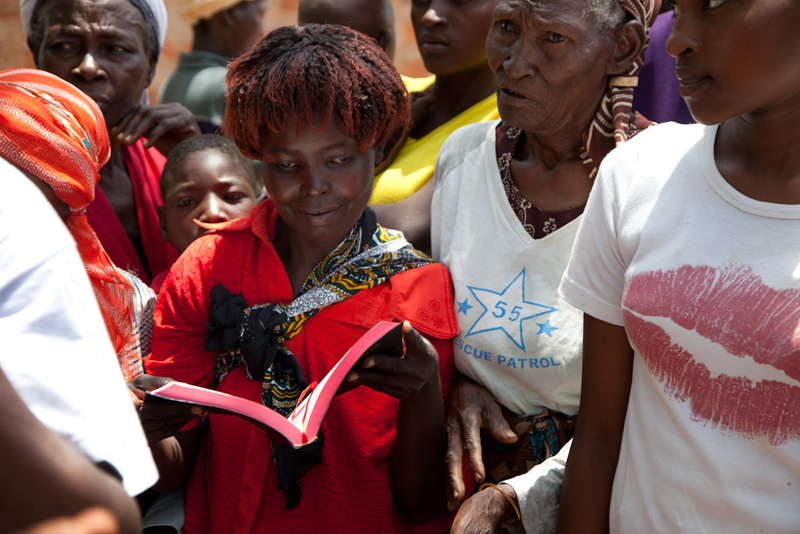 This outreach included distributing food, clothing, Bibles, and blankets along with teaching in the interior of Kenya. It was wonderful to see God’s hand in helping the poor. Again, thank you for your prayers!! We couldn’t do nearly as much work here without the prayer and financial support of our friends and family!